The STEAM Interactive Activity Books feature hands-on learning opportunities for students including discovery, compare and contrast, Venn diagrams, language arts, and art activities while working comfortably within the specific subject matter. 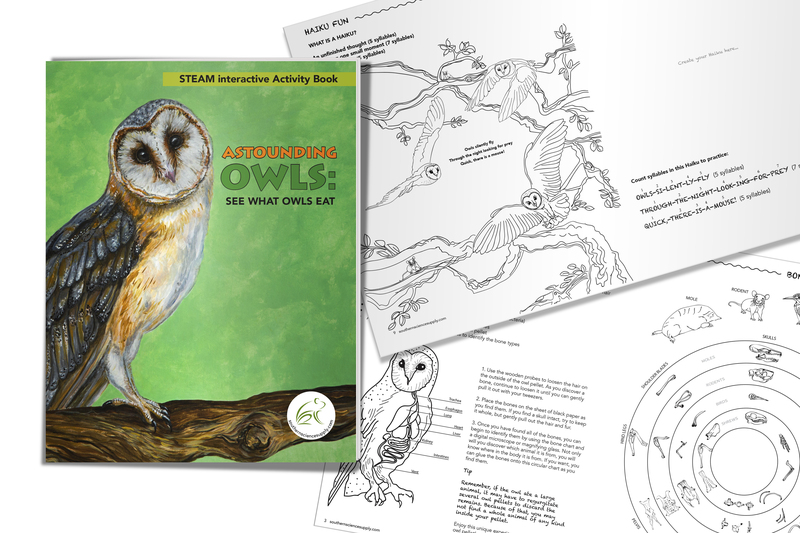 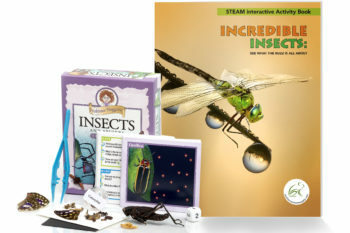 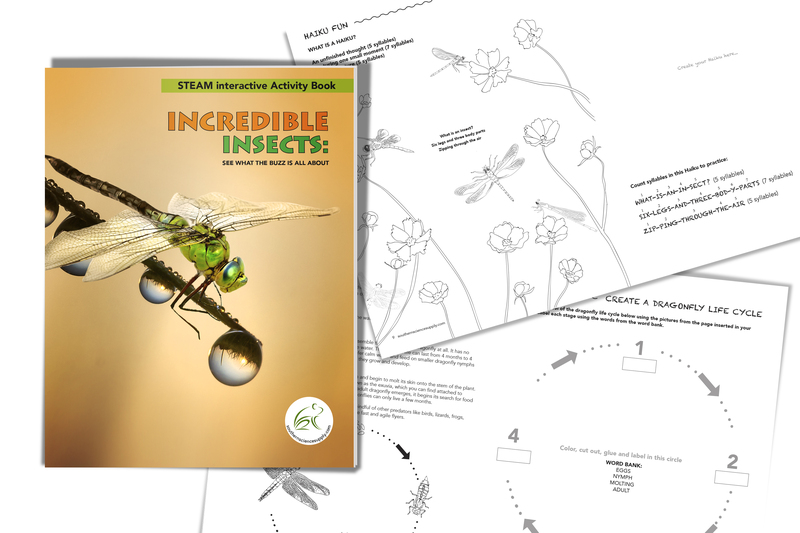 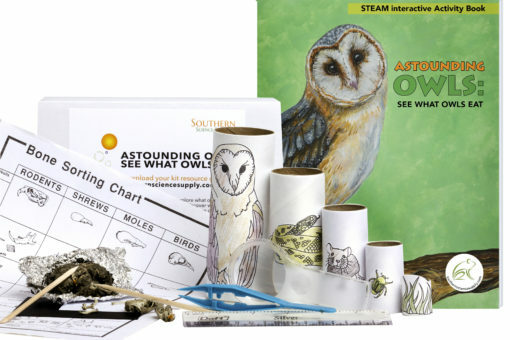 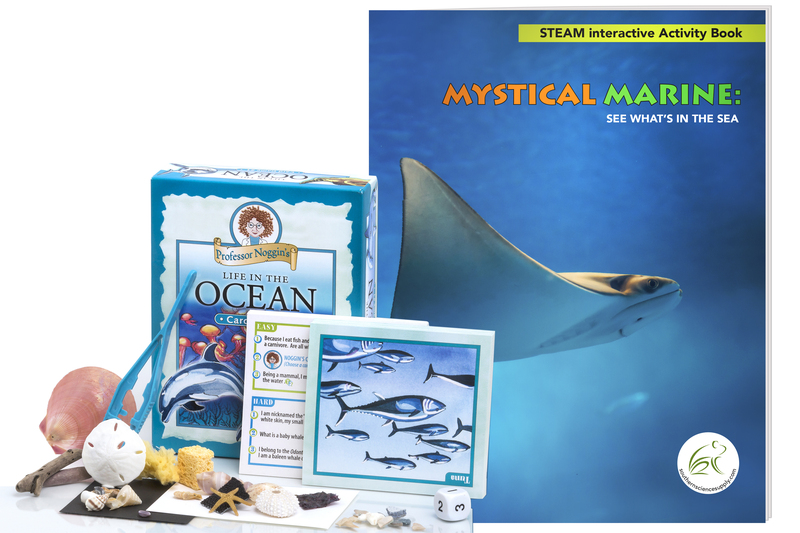 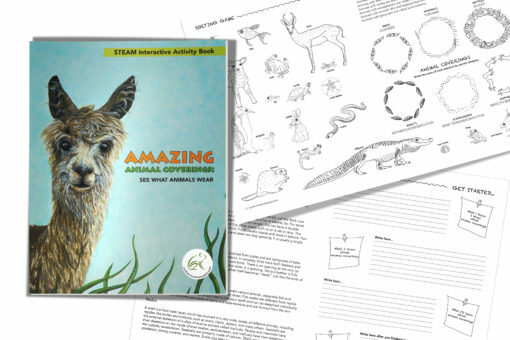 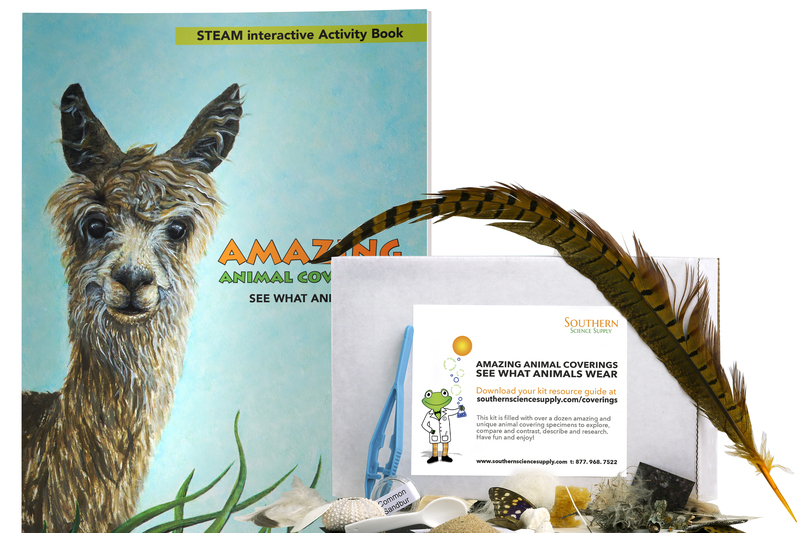 A printed STEAM Interactive Activity Book is included with our four most popular kits, but are also available as a set. 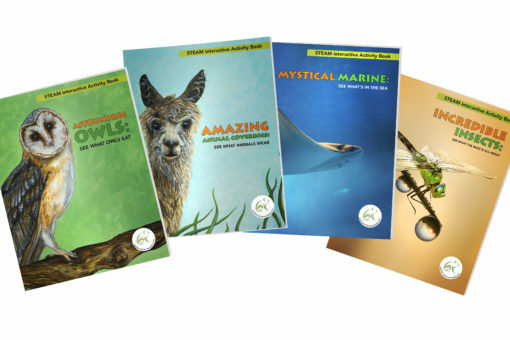 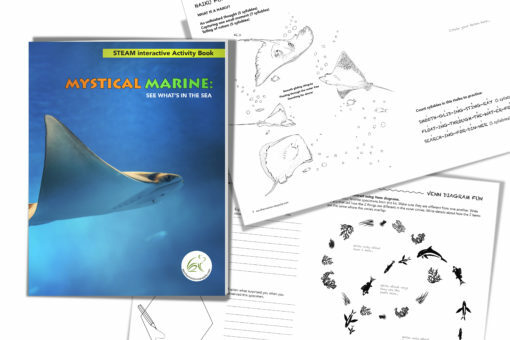 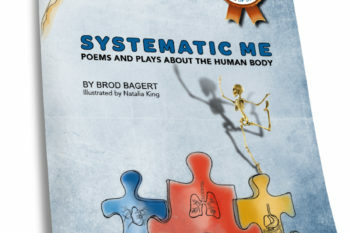 Every kit includes a Resource Guide which provides background information on the individual specimens, lesson ideas, and factual information, and has been developed specifically for the adult, teacher, or lesson provider. These guides are available in PDF format and are easily downloaded using an exclusive link included with each book.